Sometimes there are sharks in the water. Sometimes there are rocks in the snow. 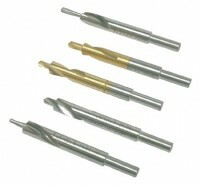 If you get bitten by the latter, use the tools below to help repair your kit. 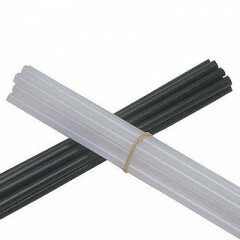 P-Tex: Both black and clear 8mm sticks of P-Tex, good for accurately placing base welds on your expensive ski bases. Sold individually, price is per stick. Hardman Double Bubble Urethane: Easily winning awards as the epoxy with the best name, this Urethane is intended for flexible applications where durability and peel strength is of the utmost importance. It bonds well to synthetic fibers, which makes it sound like it was designed with high-tech touring skis in mind. Sold in individual packets.